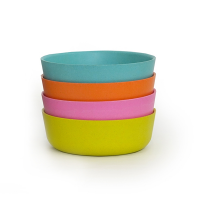 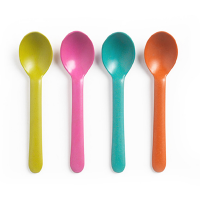 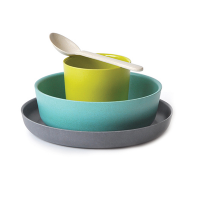 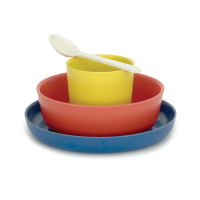 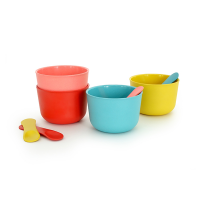 The Bambino range of kid's dinnerware is colourful and durable, ideal for little ones! 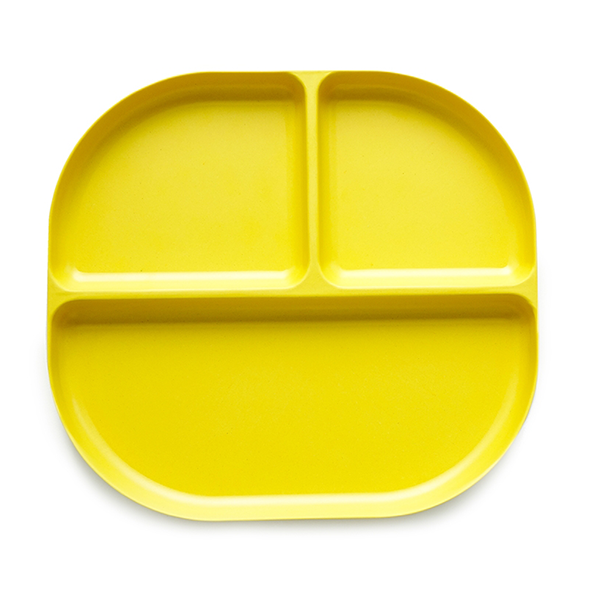 The lemon Bambino tray is divided into three sections and is perfect for a toddler discovering new foods. 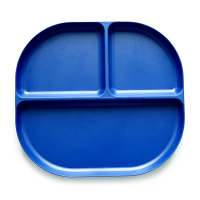 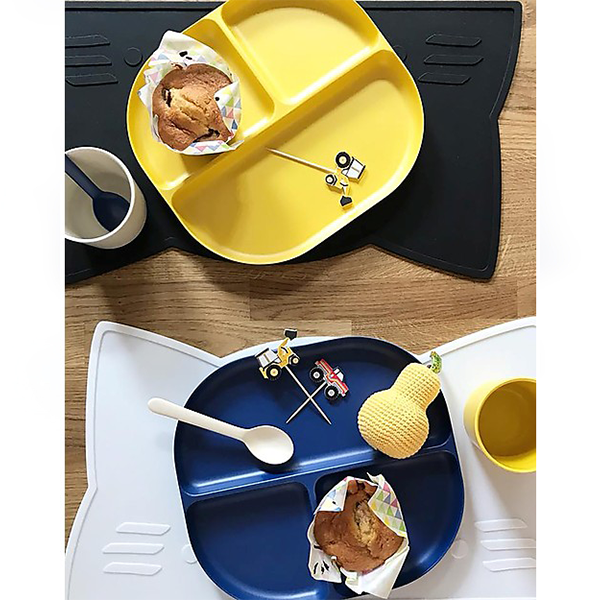 Made from biodegradable bamboo fibre, a highly renewable natural resource, these eco-friendly trays are available in a wide range of colours and pair perfectly with Bambino cups and spoons.